We deviated from the standard London Dry style to create a unique and refreshing perspective with floral and citrus notes unseen in this category. For citrus we use freshly peeled pink grapefruit. 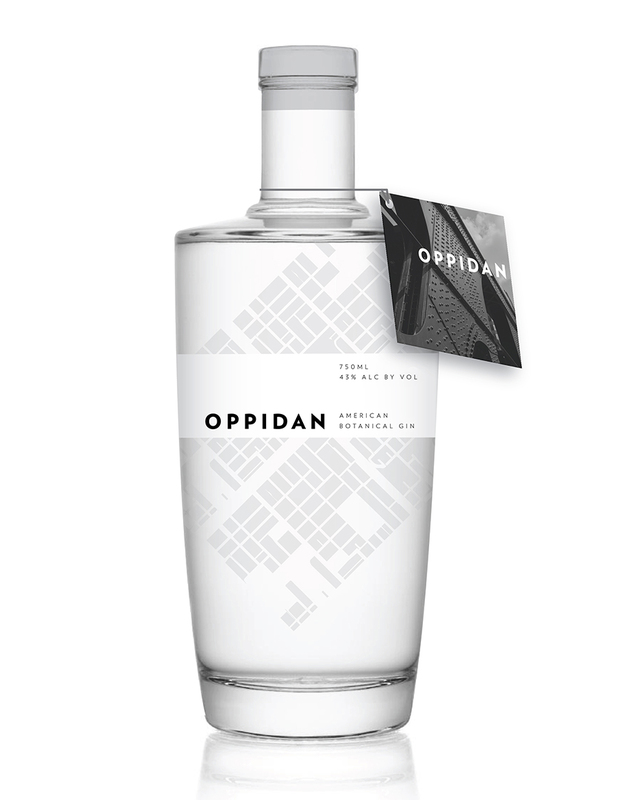 Elderflower, hibiscus, and chamomile give Oppidan American Botanical Gin a light floral nose balanced by the spice of ginger, cardamom, and cinnamon. The result is a superbly balanced gin that works well neat or in your favorite gin cocktails.